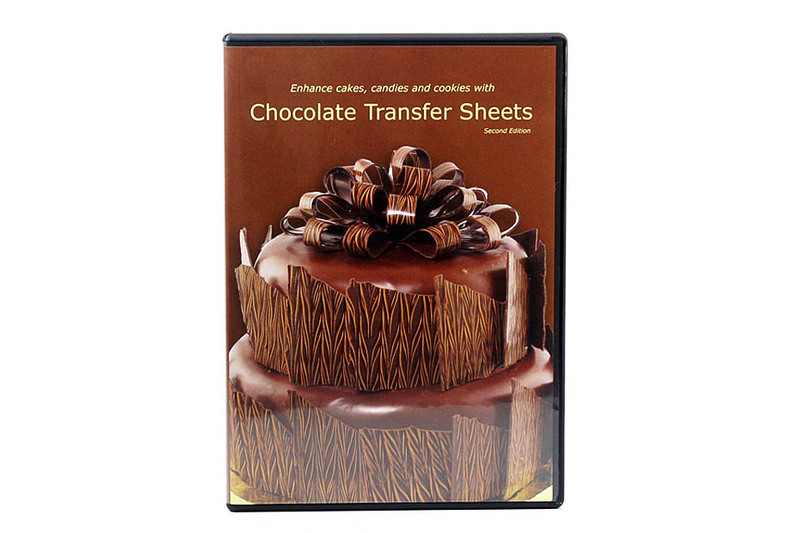 Cake artist Sharon Zambito takes you through her step- by- step process for icing a cake with a crusting buttercream. 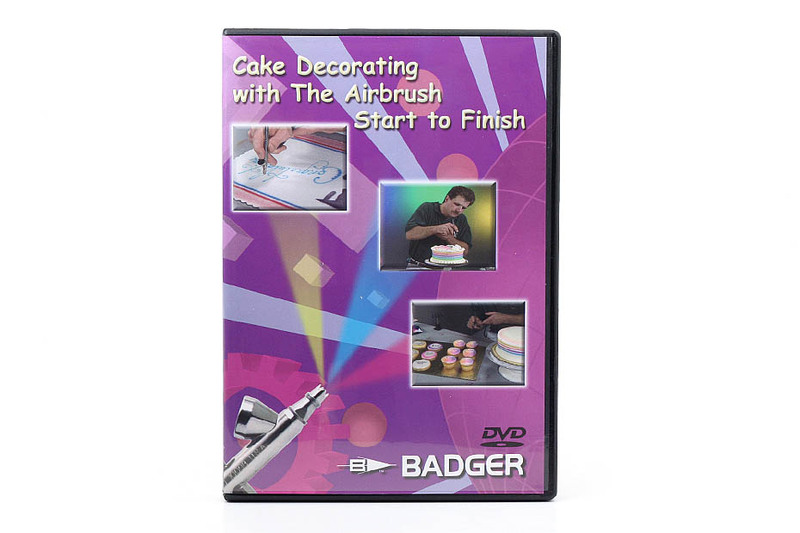 Close-up video coupled with detailed explanations of each technique make this the perfect resource for any decorator striving to improve their icing skills. Also included is a complete supply list with suggested vendors. Run time is 80 mins/ 1 disc.